Stone Pro, LLC was founded by Andy, a stone mason of over 20 years, who understands how to properly manage our diverse masonry industry. Andy was able to hand select his team to help grow this business and properly service the market with the most knowledge staff in the industry.We believe in basic principles such as offering a fair price on quality products. We also know that our customers expect world class service and we understand that you, our customer, are our most important assets. Stone Pro offers the largest stocking inventory of anyone in the Country. 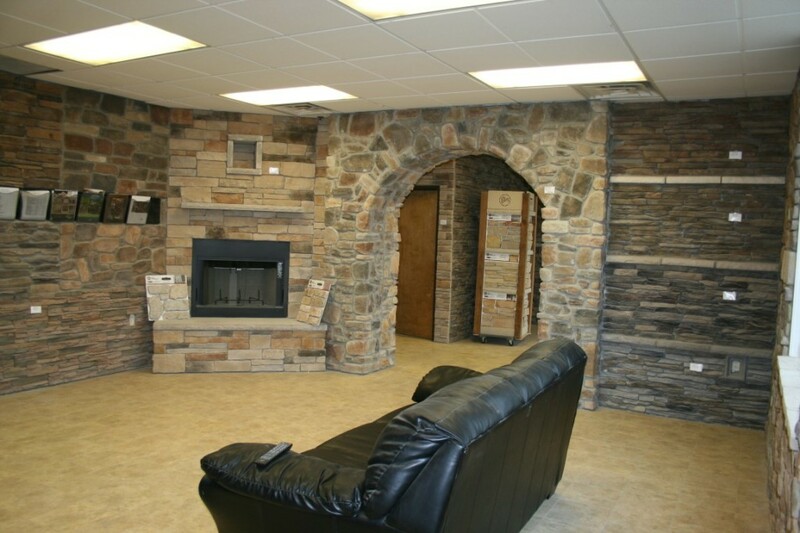 We stock Eldorado, Dutch Quality, StoneCraft, Coronado, Eden Stone, The Stone Mill, Real StoneSystems, and many more that are available for pick up today.We also offer the finest showrooms in the business. You are invited to come and view full size stone displays of the latest color and texture combinations that will look perfect on your dream home or remodel project. AND, you can pick them up today! Whether you are a home owner, contractor, or design professional we look forward to making your next project exactly what you hoped for. Contact us today to discuss the details of your project or ask any questions. Got more question? No problem we love helping customers feel like there right at home. Drop us an email or call the location nearest you. For a location directory click here.